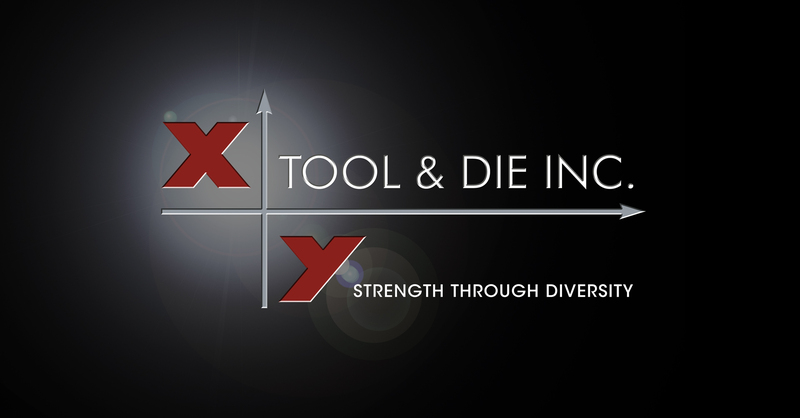 Welcome to X-Y Tool & Die Inc.
X-Y Tool & Die, Inc. is a wholly-owned subsidiary of Khorporate Holdings, Inc. 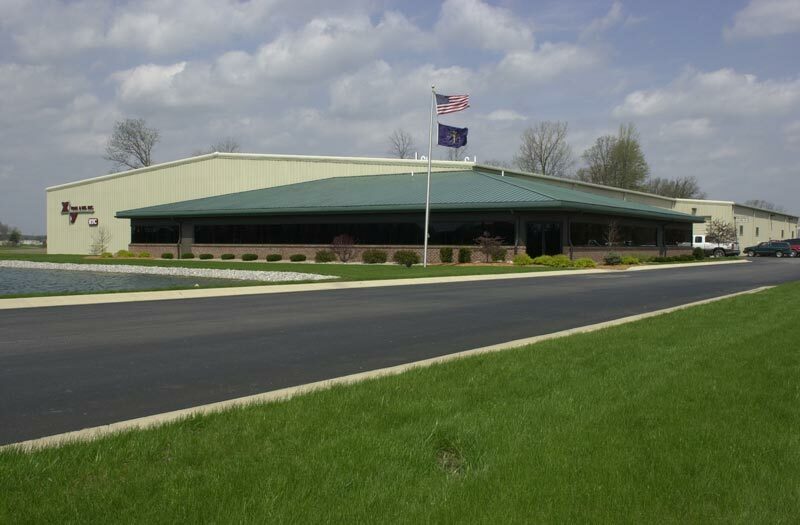 Since 1971, X-Y Tool & Die, Inc. has been providing highly technical, custom solutions at competitive prices for customers throughout the world. 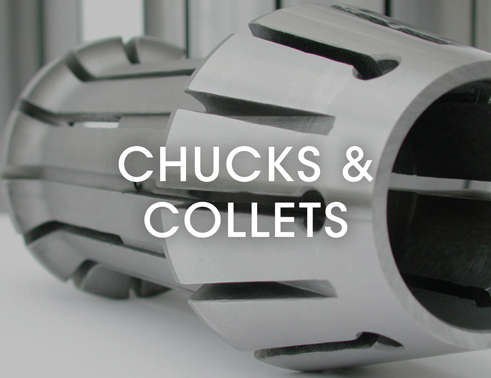 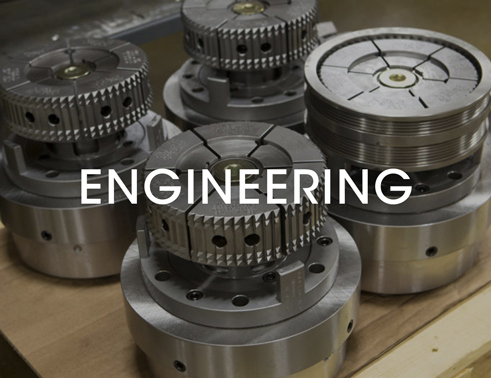 Our talented team of mechanical engineers, electrical engineers and tool and die makers can design and build customized equipment and tooling per your specifications or reverse engineer parts to meet your production needs. 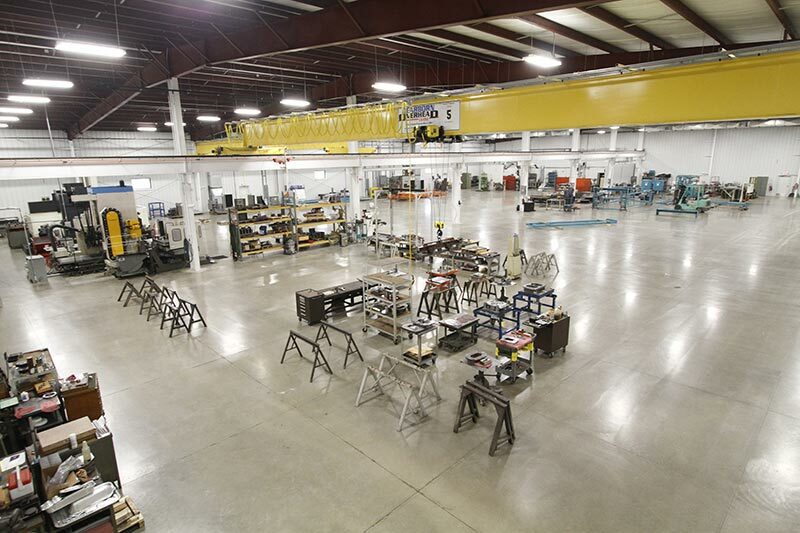 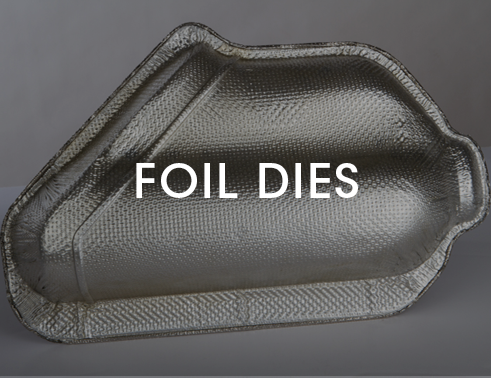 A list of the equipment currently in use at X-Y Tool & Die, Inc. 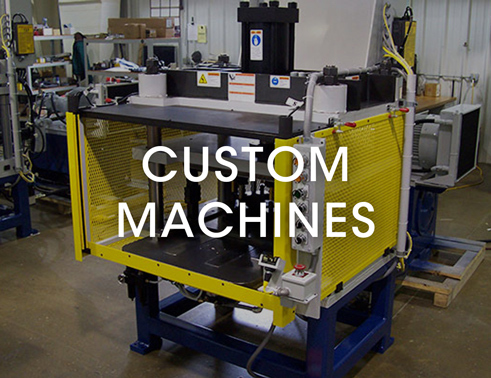 These machines enable us to complete your orders in a timely, efficient and cost effective manner. 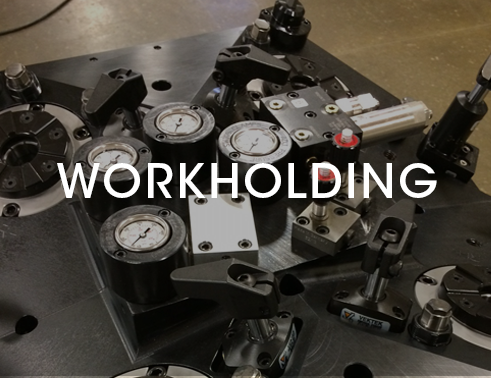 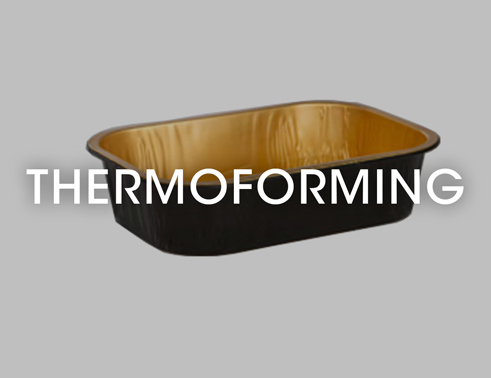 We will work with you to enhance your production output with solutions specific to your needs. 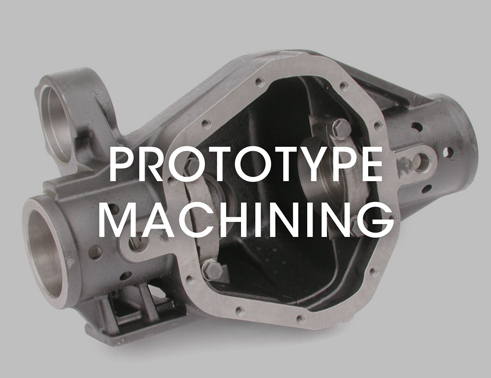 Contact us today to see how X-Y Tool & Die’s talented engineers and toolmakers can help improve your production processes. 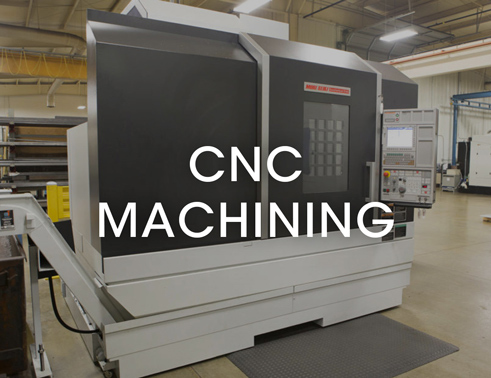 Download our ISO Certificate, brochure and any future documents.